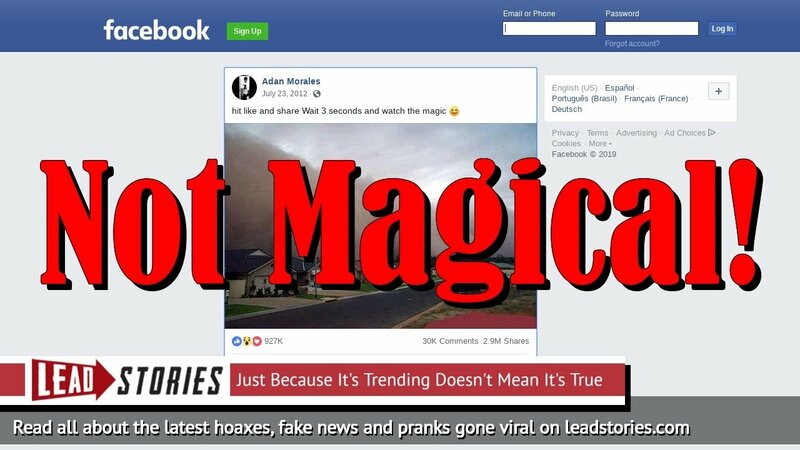 Fake News: Hitting Like And Share For Dust Storm Image Does NOT Cause Magic! 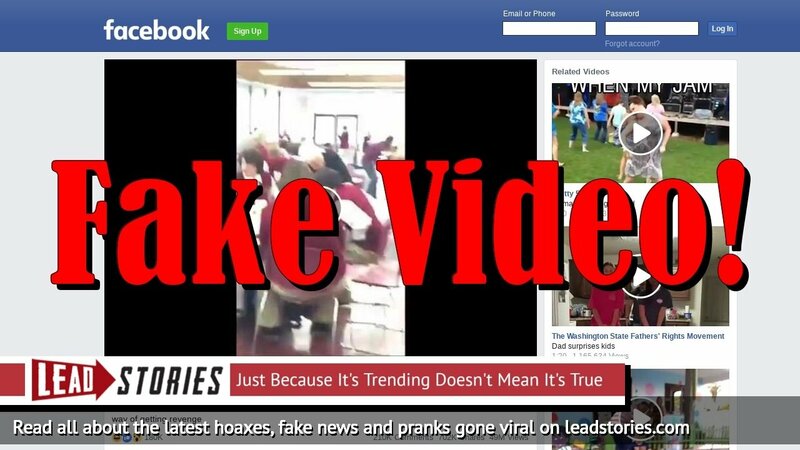 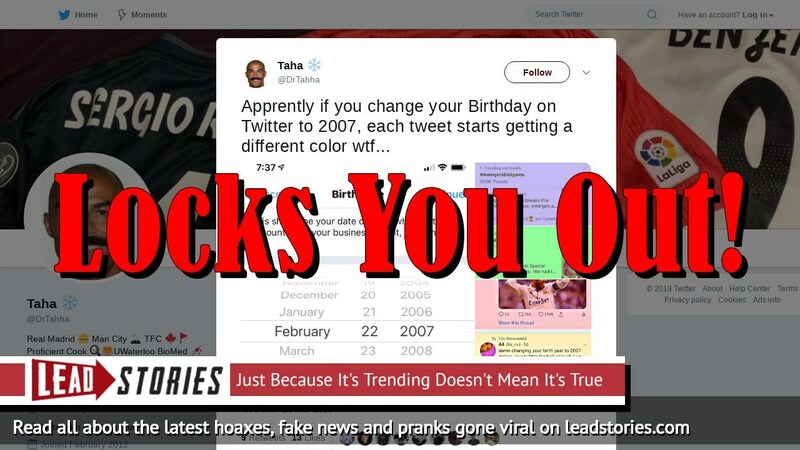 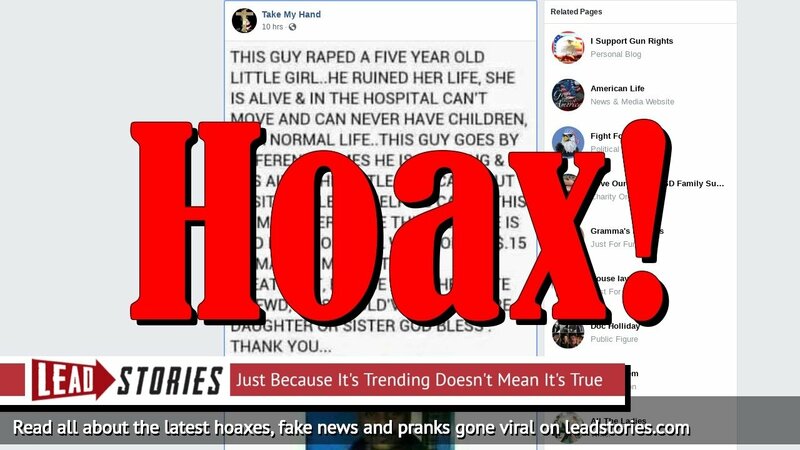 Fake News: If You Repost Image You Will NOT Receive A Large Amount Of Money In 25 Minutes! 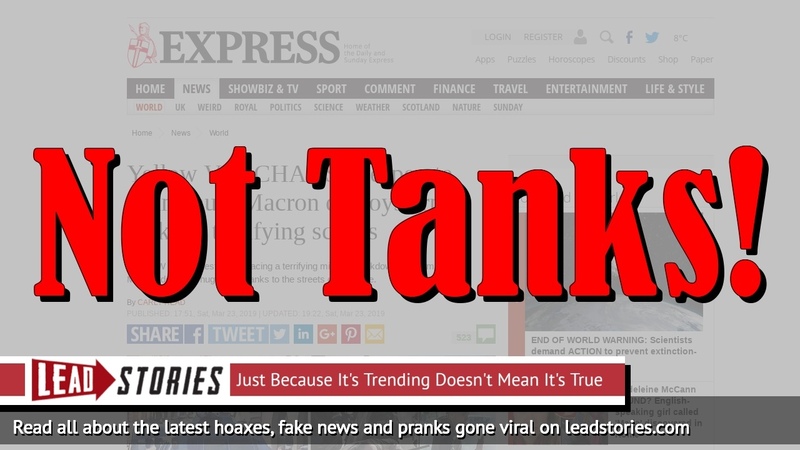 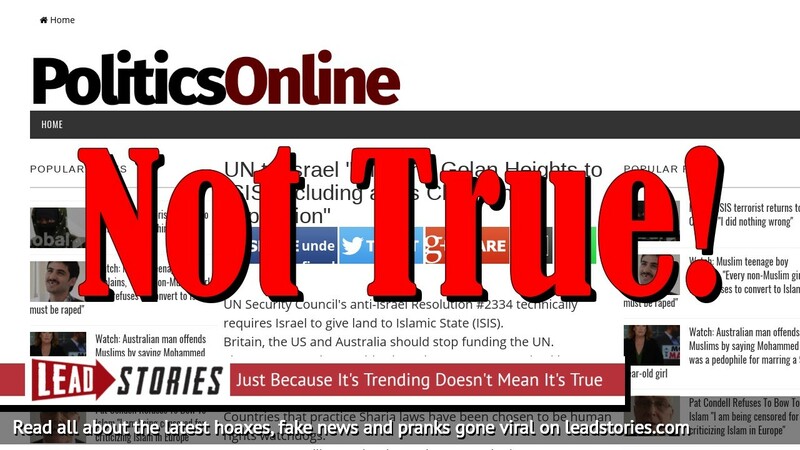 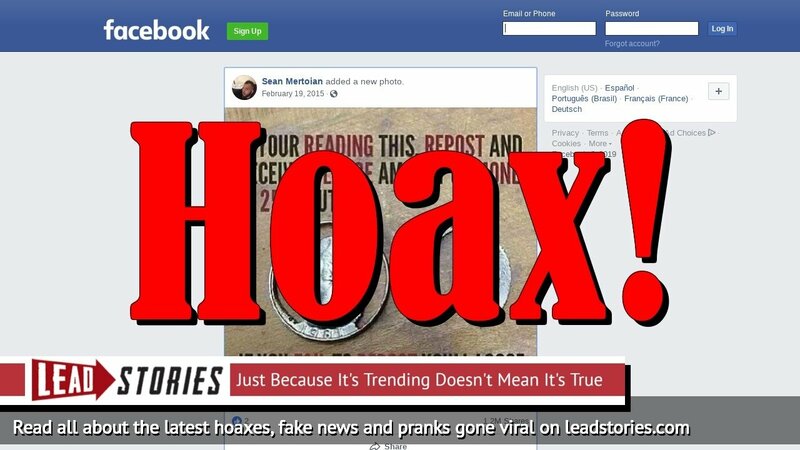 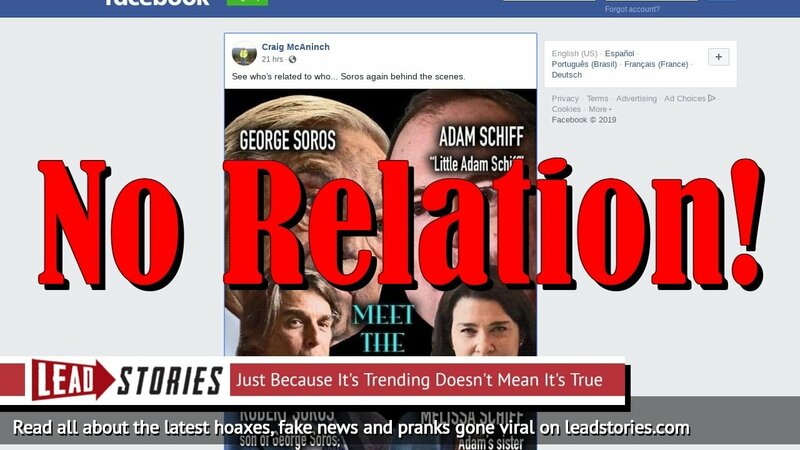 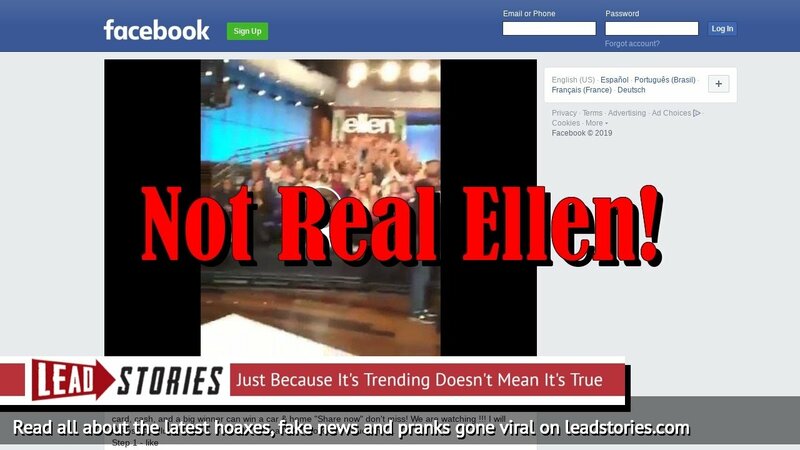 Fake News: UN Resolution 2334 Did NOT Demand Israel "Give the Golan Heights to ISIS, including all its Christian population"